Reinterpreting classic lighting for the modern day, the Type 75 maintains the iconic silhouette and functionality of Anglepoise design. 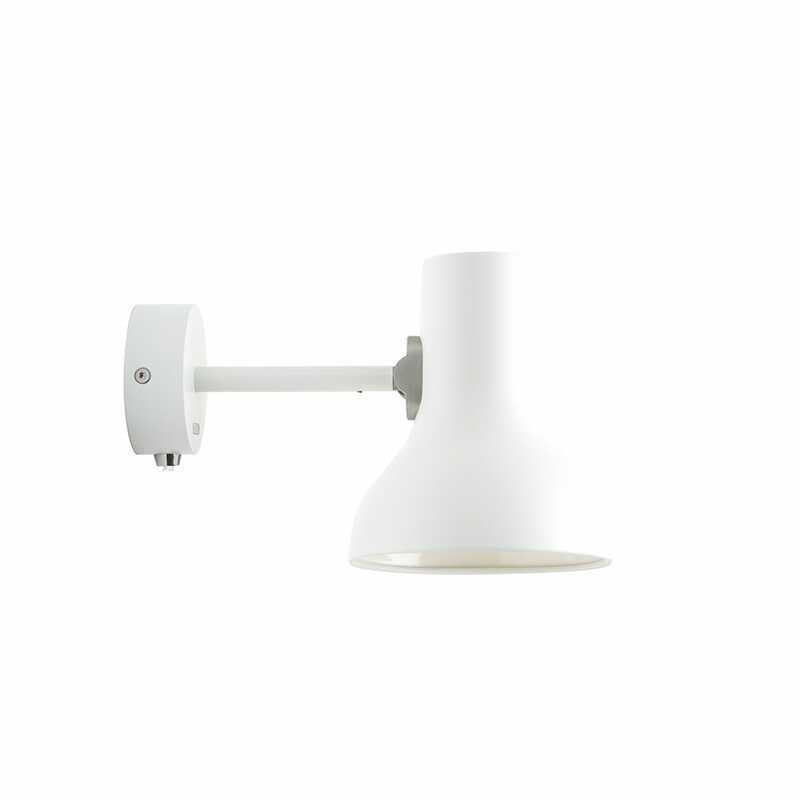 Beloved by architects, designers and creatives, legendary British designer Sir Kenneth Grange has updated the original design transforming the class desk lamp into a sleek modern wall light. Mount to the wall or ceiling, then simply adjust the shade to focus the light just where you need it.